The National Celebration Commission announces the 2017 September Celebrations Theme Competition. All Belizeans living at home or abroad are invited to submit their ideas for the theme of the 2017 September Celebrations in commemoration of the 219th Anniversary of the Battle of St. George’s Caye and the 36th Anniversary of Belize’s Independence. The theme should not be more than ten (10) words. Multiple entries are allowed and the winner will receive a cash prize of $1000 and an invitation to the official ceremonies during September. Submissions can be emailed to: [email protected] or dropped off at NICH office on Regent Street, the Bliss Center for Performing Arts on Southern Foreshore in Belize City or at any of the offices of the districts of the Town Councils or call the secretariat at 227-2110 for more information. Deadline for submission is Friday June 23rd, 2017. Each year, the National Celebrations Commission strives to highlight Belize’s rich and unique cultural heritage through the numerous events held to commemorate our national celebrations. One such event is the National Song Competition which was created to provide professional and amateur musicians with the opportunity to create and showcase their original pieces. 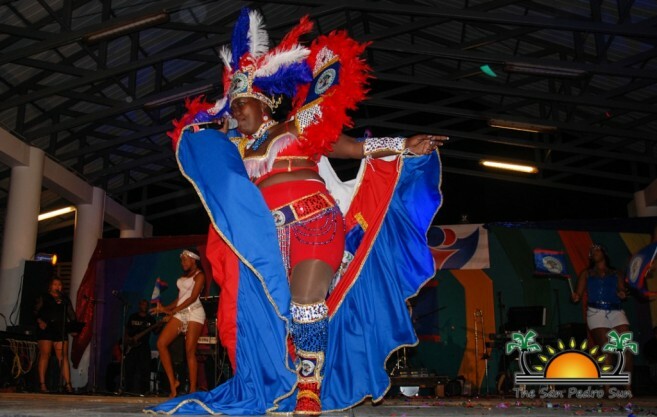 The goal of the competition is to promote artistic expression, national pride and Belize’s diverse culture. ❖ A Belize Song Competition which should be an original song reflecting a strong Belizean identity, flavor and rhythm and should inspire a sense of national pride and unity. It should evoke a blessing or celebrate the history, traditions and diversity of the Belizean Culture. ❖ The Carnival Song Competition should be an original song which will be used for celebratory purposes during the September Celebrations and throughout the year. It is open to all Belizeans both juniors and seniors. Groups of persons or individuals may enter but will be treated as one entity. Entries will be judged based on: Audience Appeal, Musical Arrangement, Vocal Quality, Lyrical Content and Stage Performance. Belize at 35: Strong and Together as One!